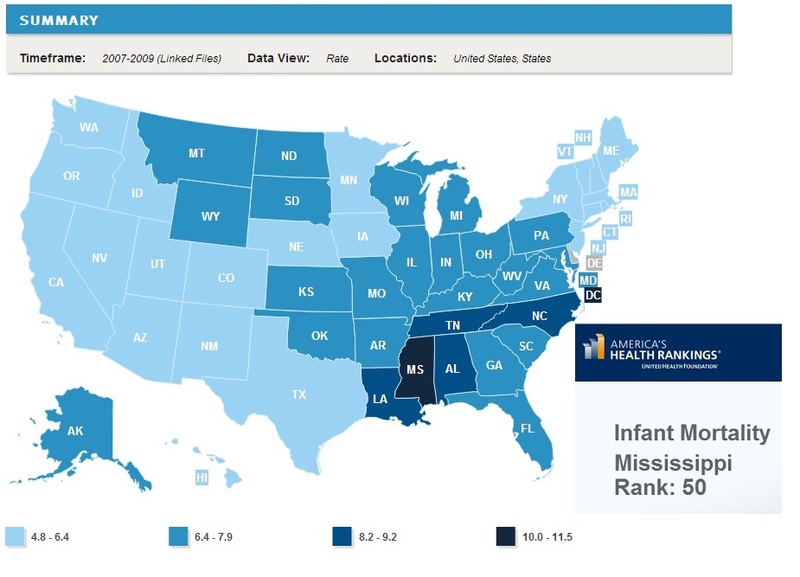 According to the comprehensive state-by-state health rankings, Mississippi has remained squarely at the bottom of the nation’s overall health rankings for decades. Mississippi's vaccine “efficiency” is over 99.4% vaccine coverage in kindergartners, highest in the nation. This is because they do not allow parents to claim any exemptions for vaccines, one of three states that do not allow parental choice. Despite juxtaposing two critical pieces of health information about Mississippi’s children—high vaccine coverage and poor health rankings—Dr. Paul Offit, one of the vaccine industry’s most strident ambassadors, does not ask the obvious elephant-in-the-room question: Could one have something to do with the other? Offit makes it clear that he wants other states to follow Mississippi’s example and take away parental rights to make vaccine decisions.